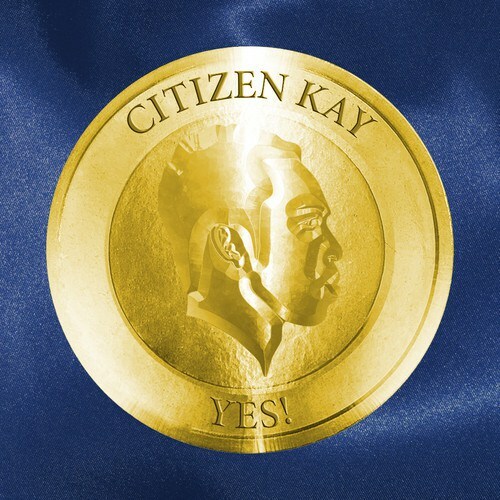 Watch: Citizen Kay – Yes! Canberra hip hop artist Citizen Kay is enjoying a rapidly growing profile thanks to some radio airplay and well received shows over the past couple of months. He’s even been added to the line-up of Groovin The Moo’s Canberra leg. At the age of 14 his music teachers and peers recognized his potential as a musician, however hip-hop came into play in a big way and his love of rap and the recording of it took centre stage. Since 2008 Kay has become well known for rapping in the Capital. He has written, produced and recorded songs for himself and collaborated with many others, gaining a reputation as’ the go-to guy’ for other artists around town. He is also known for his collaborations with another ACT hip-hop artist, Meddskii. Kay’s own output also kicked off, his 2nd mixtape featured a track called Villain by Verbal which he posted on his triple j Unearthed page. The Unearthed digital station picked up on it quickly with positive reviews. From that point on Kay moved forward as an artist, he changed his name to Citizen Kay with the notion of providing beats for a whole world of people. Citizen Kay is currently working on tracks for his debut EP and another mixtape. One of the songs he wrote and recorded was Ansah Brothers featuring his younger brother, Genesis Owusu. After receiving attention from both triple j and triple j Unearthed for this track, Kay released his first official single, Yes!. Yes! is lifted from his debut same-named EP due for release this month. Citizen Kay has also just been announced as local support for Matt & Kim (USA) as they head out for their Groovin The Moo sideshows this May. Posted on April 11, 2013 By Jim Steps	allaussie hip hop music Posted in allaussie hip hop music Tagged #allaussie hip hop, Ansah Brothers, Australian Hip Hop, Citizen Kay, Genesis Owusu, Groovin The Moo, Hip Hop, Kay, Matt & Kim, Meddskii, Triple J Unearthed, Villain by Verbal, Yes!